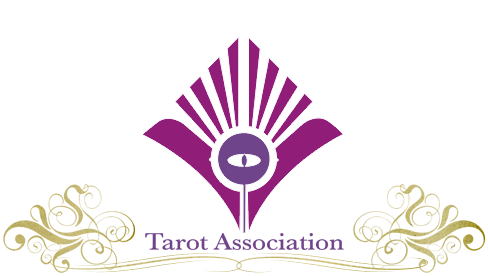 Learn Tarot from the worlds leading authors! 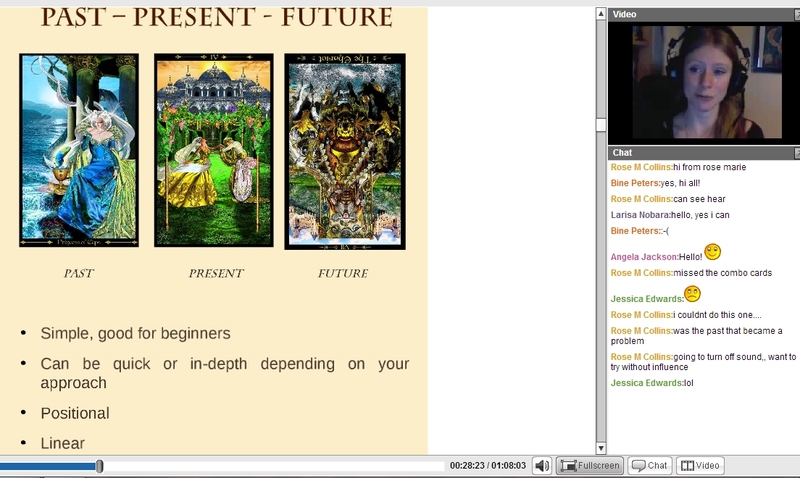 Our Tarot Certificate course is our most popular course and consists of exclusive 10 x 1-hour Weekly Video lessons including five innovative methods to take your Tarot to new levels. You will learn how to read for any question, turn any question into a spread, and quick methods for reading at parties and gatherings! You will be able to read for any question with any deck by the end of the ten weeks! 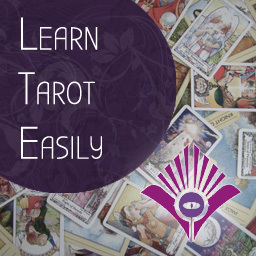 The course is designed by best-selling tarot authors and researchers Marcus Katz & Tali Goodwin, and is delivered by Kim Huggens, author of Tarot 101 (pub. Llewellyn). It is suitable for any tarot deck and uses the incredible Tarot Illuminati for illustration – Kim wrote the book for it! Suitable for: Absolute beginners, beginners, intermediate students and experienced readers wishing a fresh new take on Tarot. This course is available for viewing any time. Once you register, within 48-hours we will send you the first of ten weekly links for each of the 10 x 1-hour video classes PLUS PDF supporting materials for every class. You can study at your own pace, although you must complete the optional final assignment within 20 weeks of your course registration to gain the certificate. Delivery: Online video classes, recorded, delivered weekly. 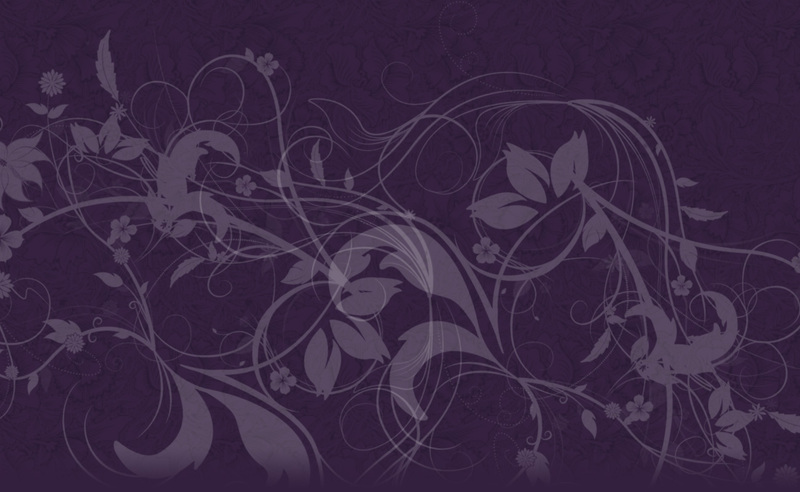 Mentor: Kim Huggens, Author of Tarot 101 (pub. Llewellyn), and Complete Guide to the Tarot Illuminati (pub. Lo Scarabeo). Requirements: You only need a web browser to view the videos. You will need at least one Tarot deck, which you can chose from those recommended below – or use your own. The lessons are one hour each, which you can watch whenever you wish, during and after the ten week course.